Published at 23/05/2016 22:09:15 from Argentina, 20840 visits. 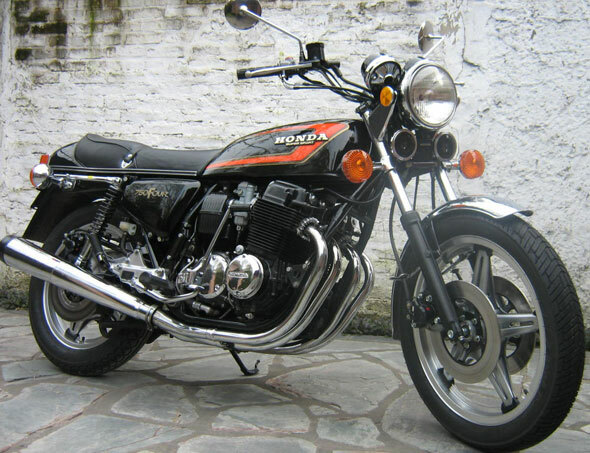 Moto Honda CB750 F2 1978. Impeccable State. Holder. Manual, tools. Swap for Isetta 300.